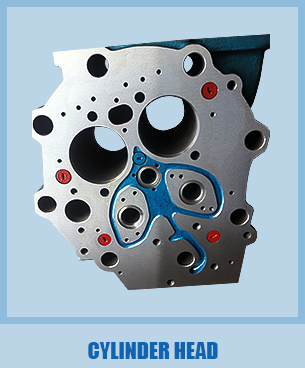 Description:Diesel Engine Spare Parts manufacturer / supplier, offering Cylinder Head, Engine Piston, etc. 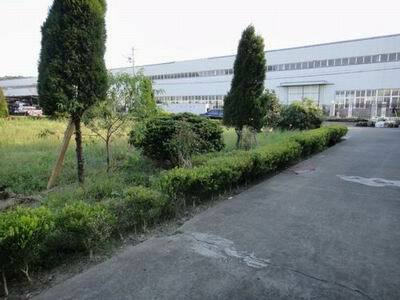 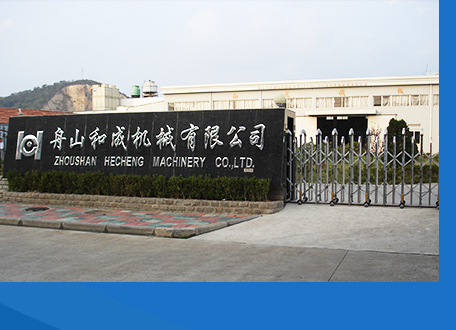 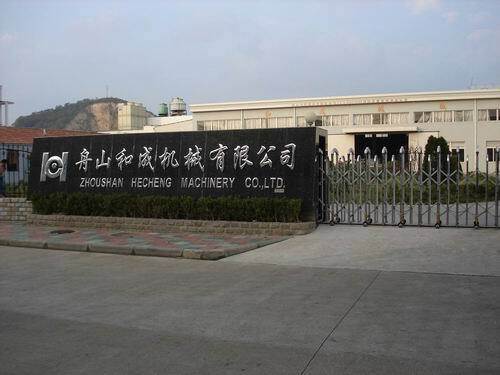 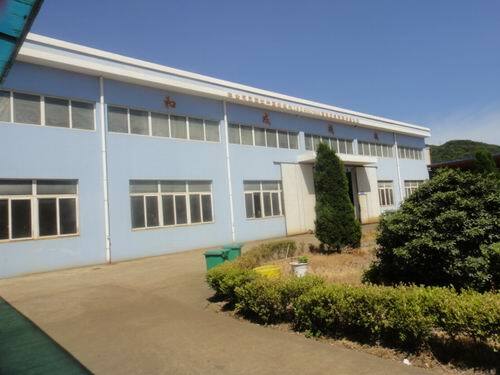 ZhouShan HeCheng Machinery co., ltd was founded in 1998 located in ZhouShanIsland, close to the biggest financial and shipping centre-Shanghai, which brings convenient traffic. 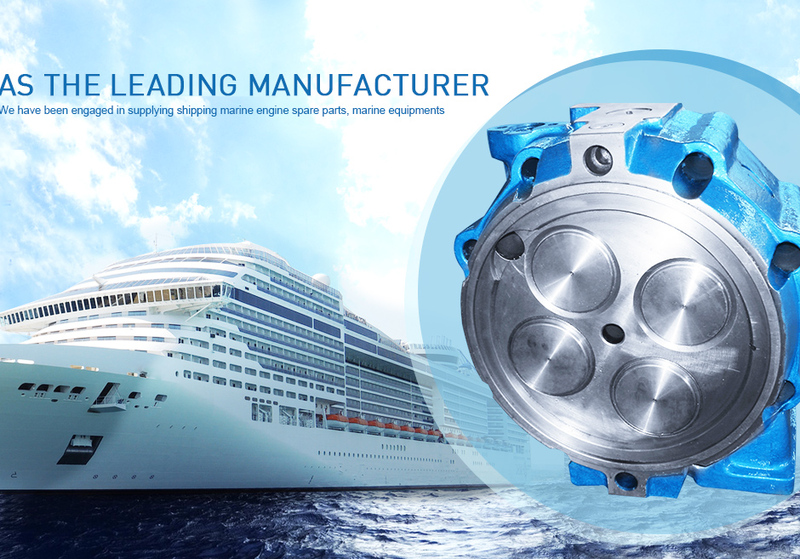 Our company has Diesel Engine Spare Parts, Cylinder Head, Engine Piston, Engine Cylinder Head, Engine Piston Parts and other products, if you need, please contact us.